Going on a nature walk? 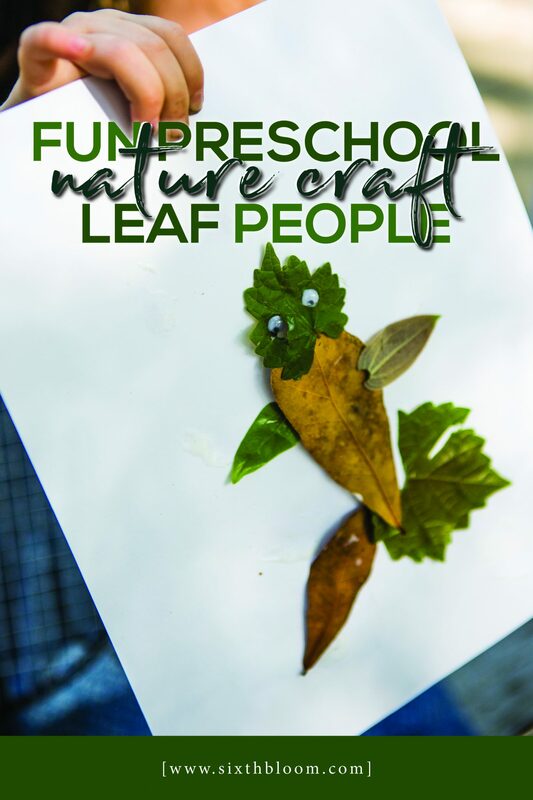 Make Leaf People a nature inspired craft that is perfect for camping activities, Preschool STEAM activities or for a fun preschool nature craft. 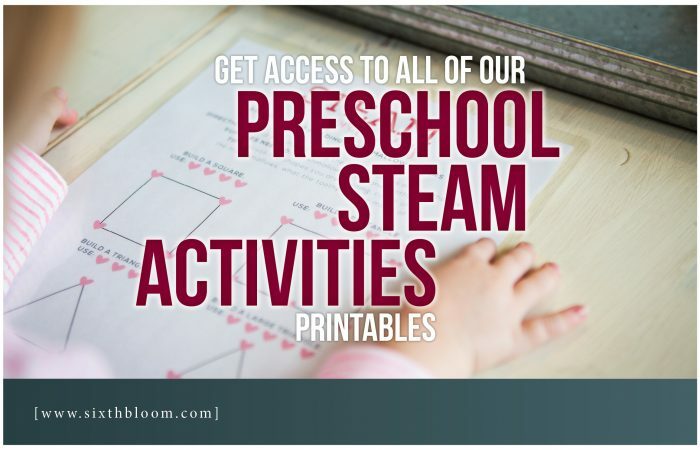 We went camping last week so before we left I brainstormed and scoured my favorite blogs and Pinterest for some super easy and fun STEAM nature crafts. 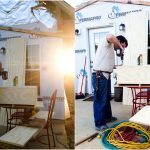 This was the perfect camping activity as it got us moving, very little prep on my part and the girls loved it! What more could you ask for…right? 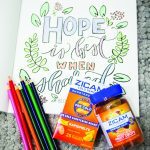 This is a great for fall nature crafts, spring nature crafts, winter or summer crafts for preschoolers. You can make it as long or as short as you’d like. 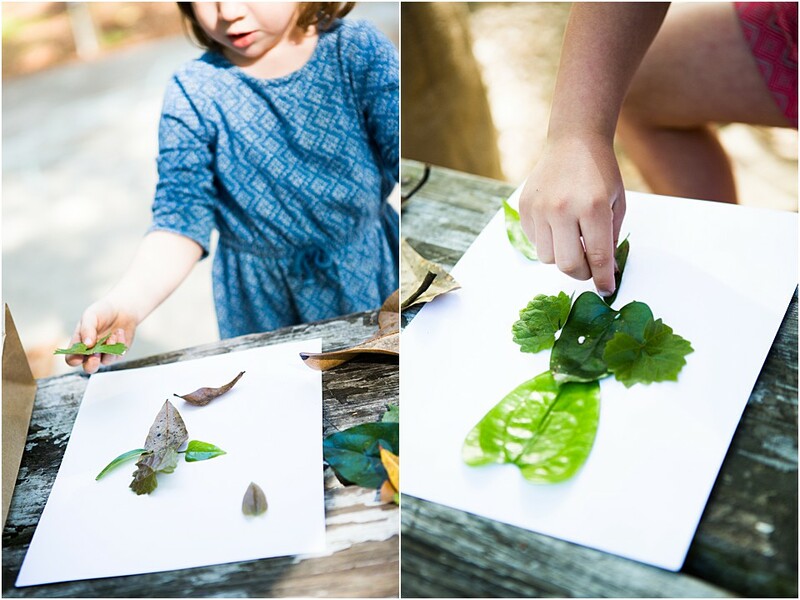 I love that I can incorporate the aspect of a STEAM nature activity for preschoolers including a Science conversation about trees, plants, nature, earth…we incorporated Art with the art and craft of our leaf people, they had to engineer their own leaf person and we of course did lots of math on this activity. We counted our steps along the nature walk (in spontaneous spurts) we counted who had collected the most nature items in their bag and counted how many nature items they used for their leaf person! 1- First go on a nature walk. 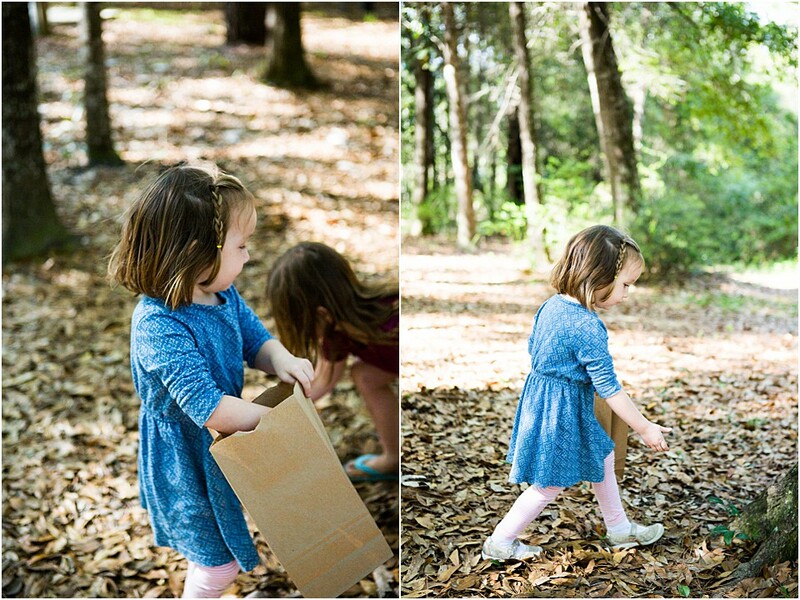 Let each preschooler have their own brown paper bag to gather items from a nature walk! 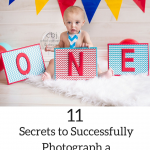 What preschooler doesn’t love collecting what catches their eye?! This is half of the fun of this nature activity. 2- Explore and look at all they have collected on the nature walk. 3- Explain that they will take the items (leaves specifically) and lay out a leaf person. This gets super fun to see their own creativity spark and ignite. 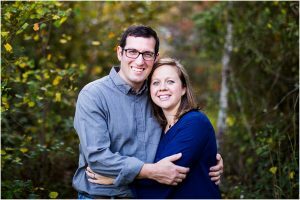 You will probably hear lots of giggles and laughs along the way! 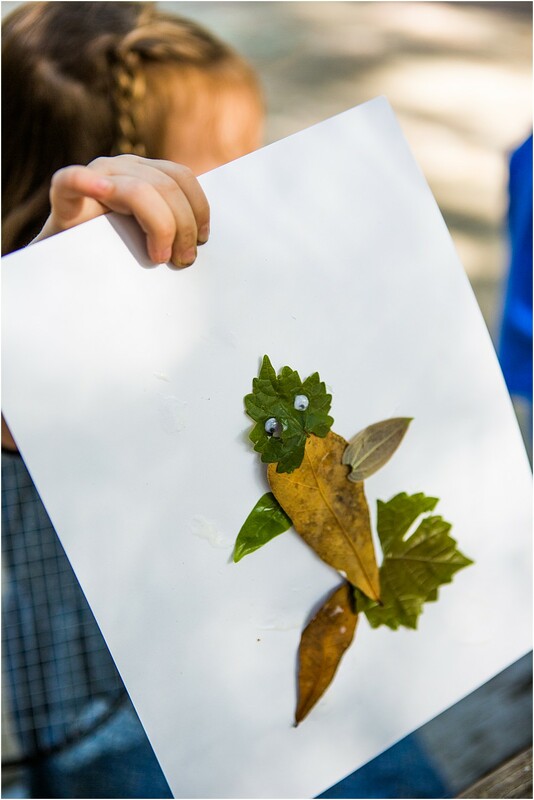 4- Once their leaf person is laid out let them glue it onto some white card stock paper. 5- Glue wiggly eyes and let dry! The girls were so proud of their leaf people they were showing everyone! What a fun and memorable camping activity! 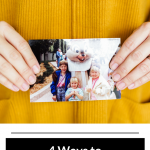 If you have older kids who want to tag along on the nature walk give them this photo nature scavenger hunt printable (free), this will keep them entertained! How do you entertain kids while camping? I’ve found that nature itself is the best form of entertainment. While we are camping, honestly, I don’t bring forms of entertainment but after awhile it’s fun to break up mud pies, chase, sidewalk chalk and bike riding for something a little intentional and focused. 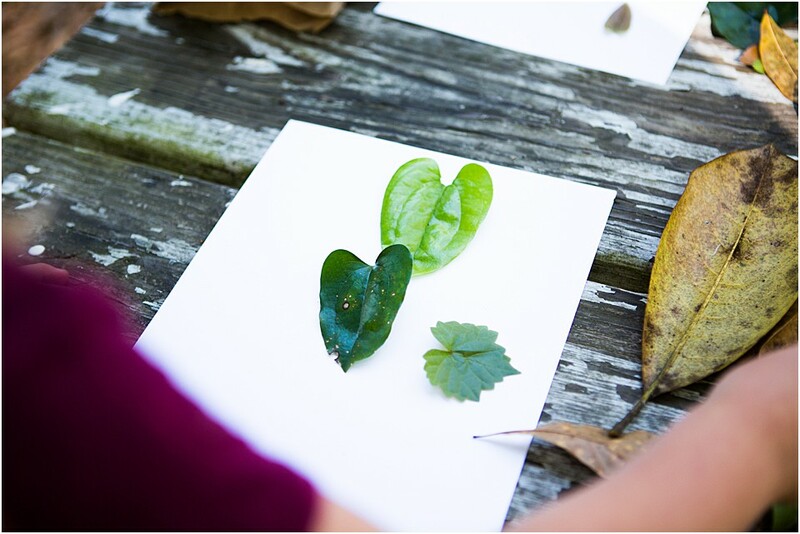 Check out our other Nature and Camping Inspired Activities! 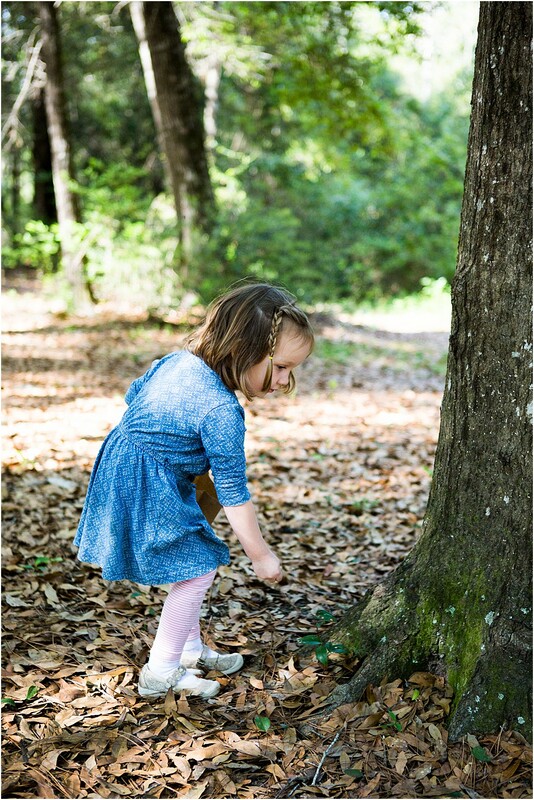 For more inspiration you can visit this list of 23 Nature Activities for Kids!